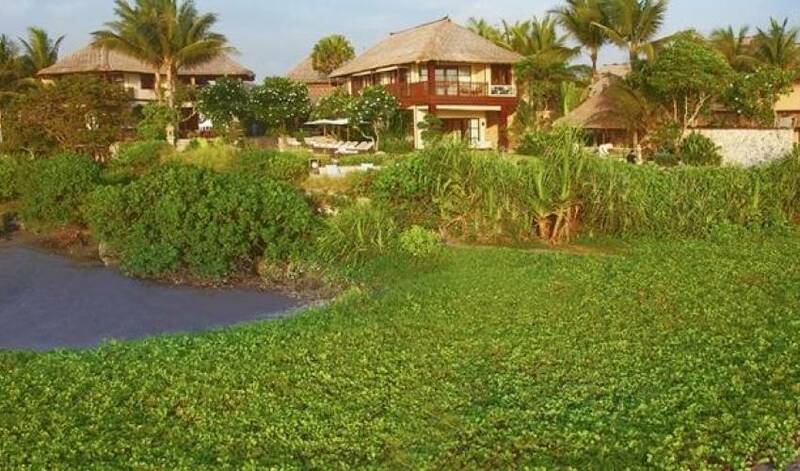 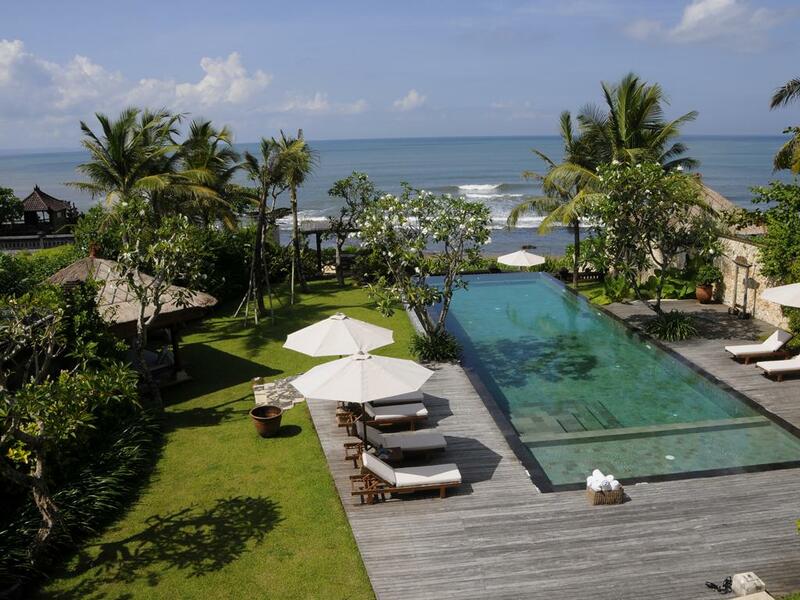 The villa is a 5-bedroom villa right on the water’s edge at Pererenan, on Bali’s west coast near Canggu. 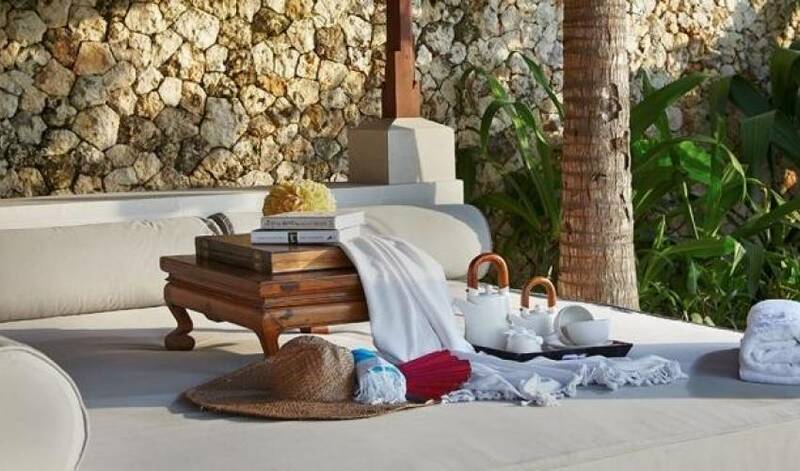 Part of the world-renowned estate, it combines one of the island’s most sought-after locations with casual luxury, total privacy and complete serenity. 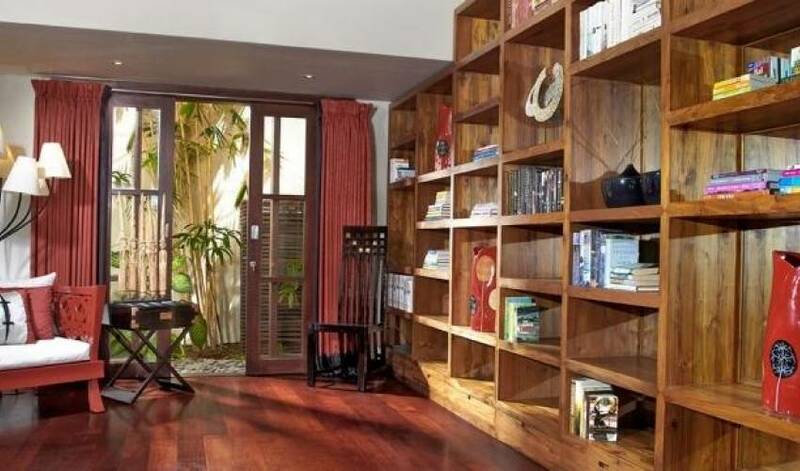 It even has its own private cinema and well-stocked library with iMac and printer. 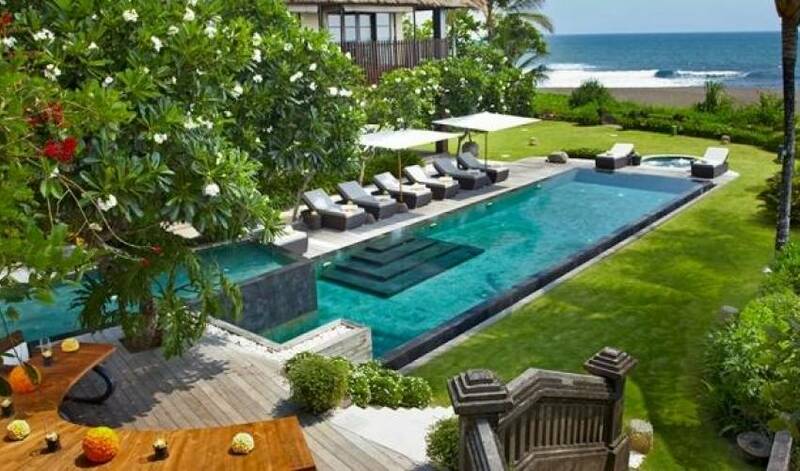 Its British owners spend several months of the year in residence. 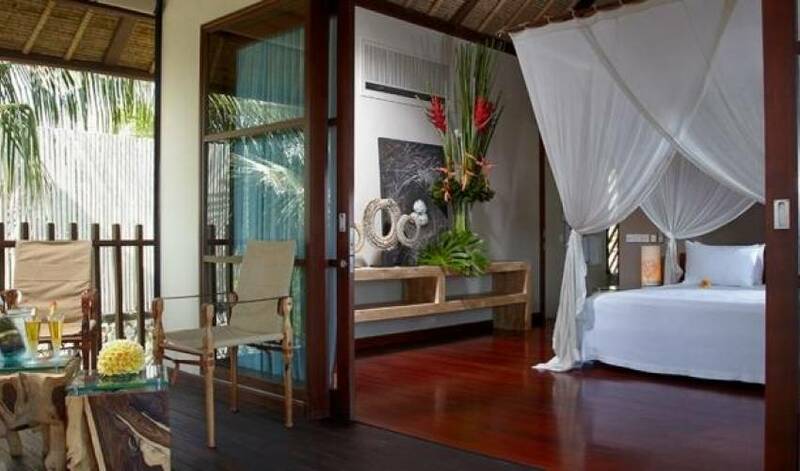 Their exacting standards guarantee guests total comfort and high levels of attentive, unobtrusive service. 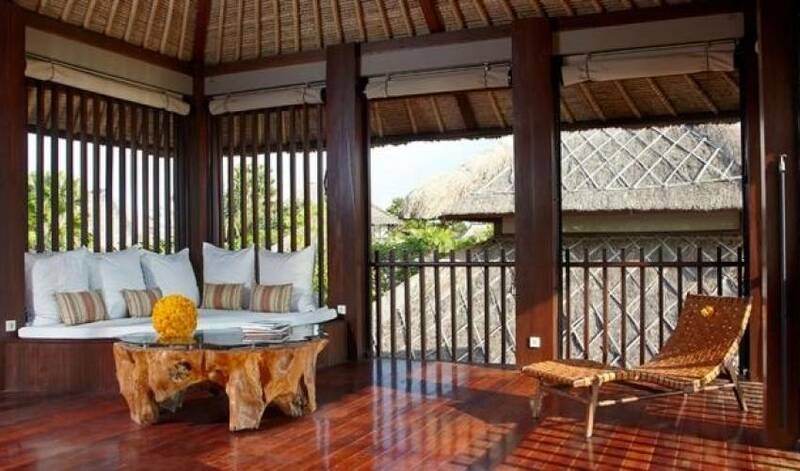 All five suites have verandas overlooking the ocean, and differ in design from each other. 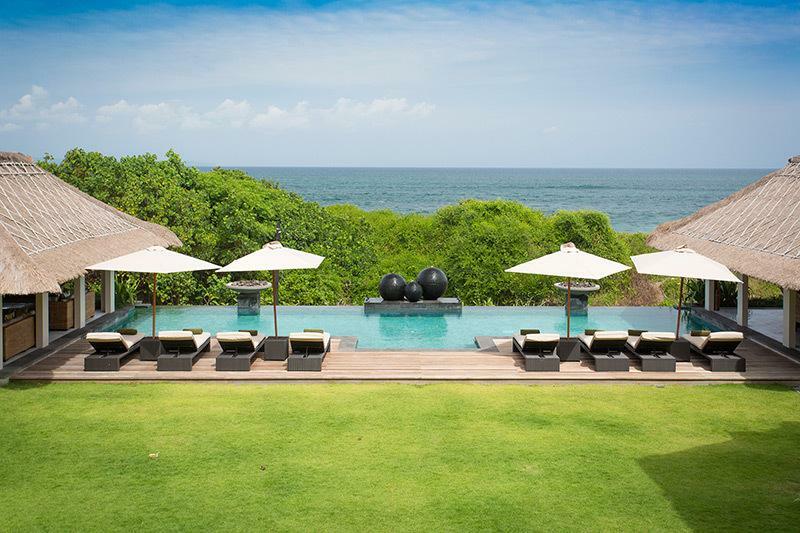 Expansive gardens and lawn surround the infinity pools and extend right to the beach. 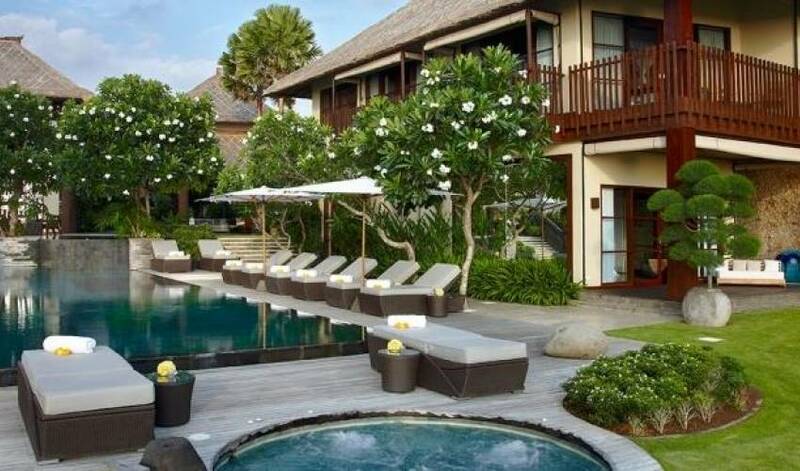 The staff at this villa consists of a dedicated villa supervisor, 24 hours butler, a housekeeping team, a cook, gardener and 24 hours security (shared).